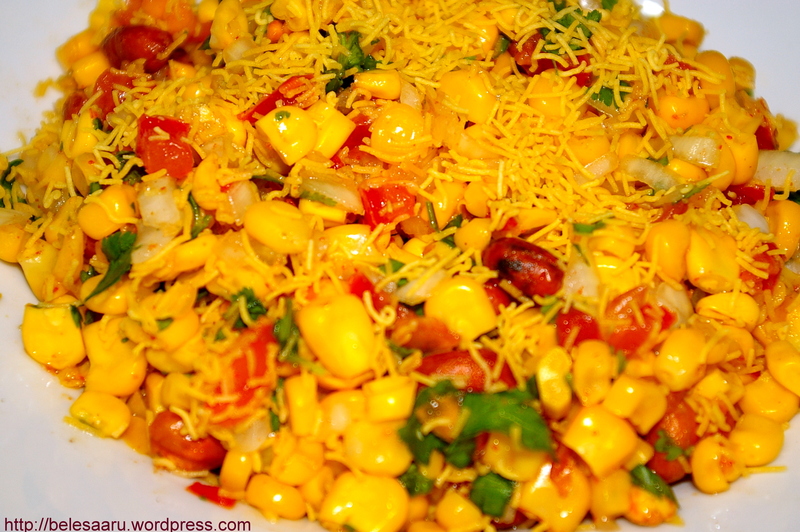 Corn chaat is a delicious and mouth-watering. The juiciness from the kernels and tomato blend excellently well with rest of the ingredients making you want more. I also love it for the fact that it’s so simple and can be made in minutes. Mix all the above ingredients in a bowl except sev. 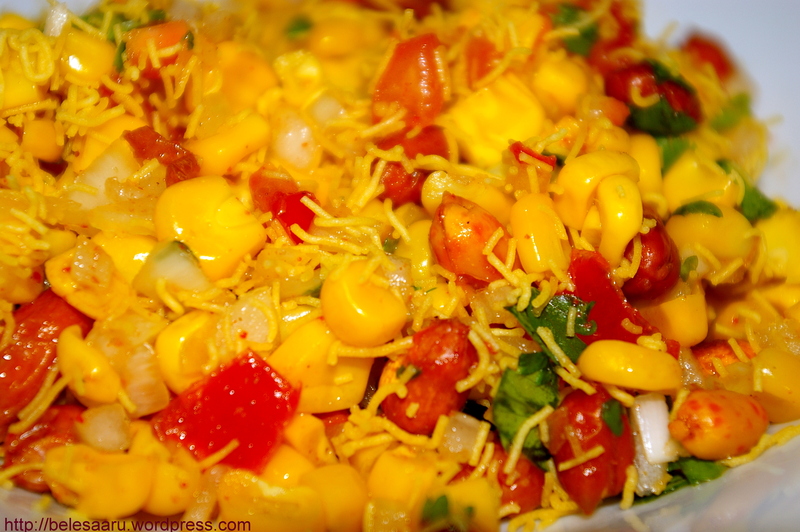 Sprinkle sev just before serving, so that it remains crisp and crunchy. 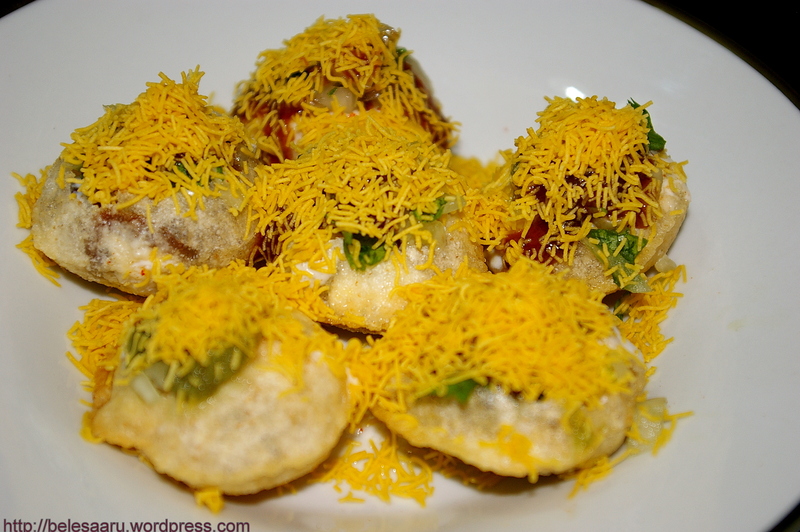 Who doesn’t want to have dahi batata sev puri when it comes to chaat! 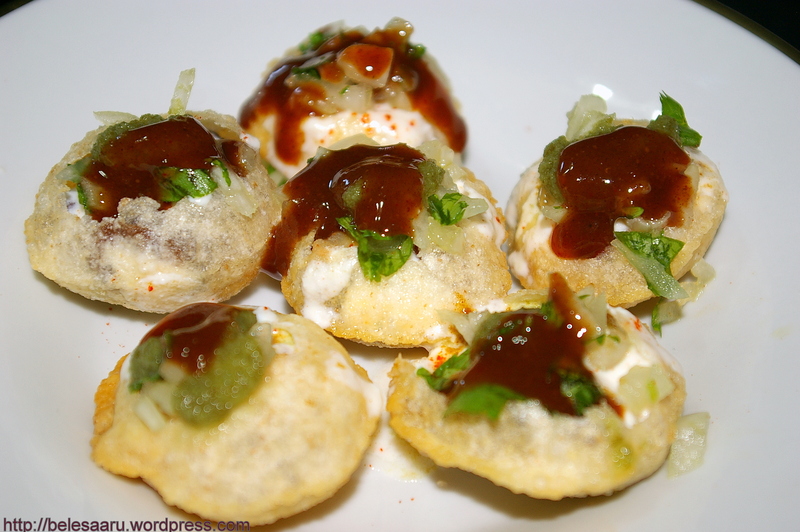 Chaat is a family of savory snacks popular in India and rest of the South Asia. Especially the road side chaat which is available for less money and very tasty too. 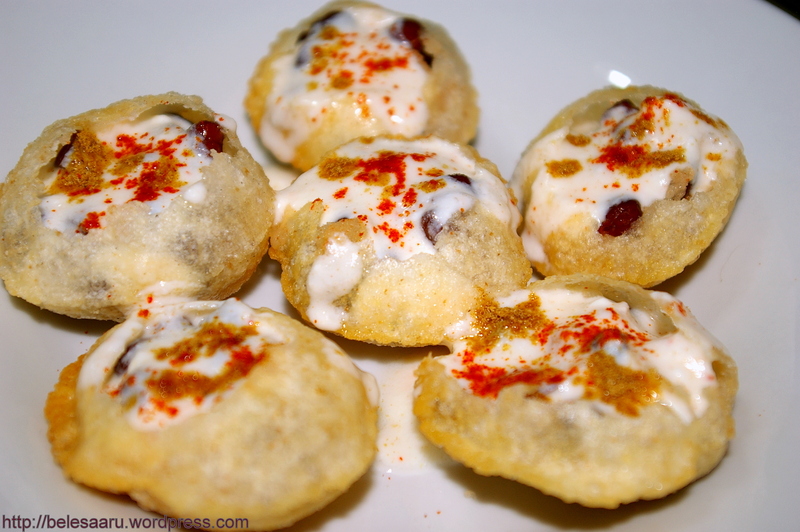 This chaat has an awesome combination of sweet, tangy and spicy flavors. Mix, all purpose flour and semolina with water and knead the dough to a firm consistency. Knead it well and cover it with a damp cloth for 10 minutes. Divide the dough into small balls. Roll the dough to about 2 inch diameter circle and deep fry. While frying make sure you press it down in the oil, so that the puri puffs well. Fry until golden brown and flip to the other side and repeat the same process. 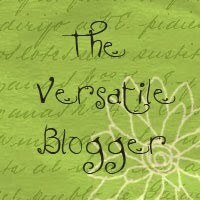 Blend all the above ingredients to a fine paste with little water and bring it to a thick soup consistency. Heat half cup of water in a container, add dates and jaggery. Boil it for 4-5 minutes and add tamarind paste. Cool down the mixture and add the remaining ingredients and blend it in a mixer to a smooth paste. Add a little water if necessary and bring it to a thick soup consistency. Add 1-2 Tsp of yogurt. 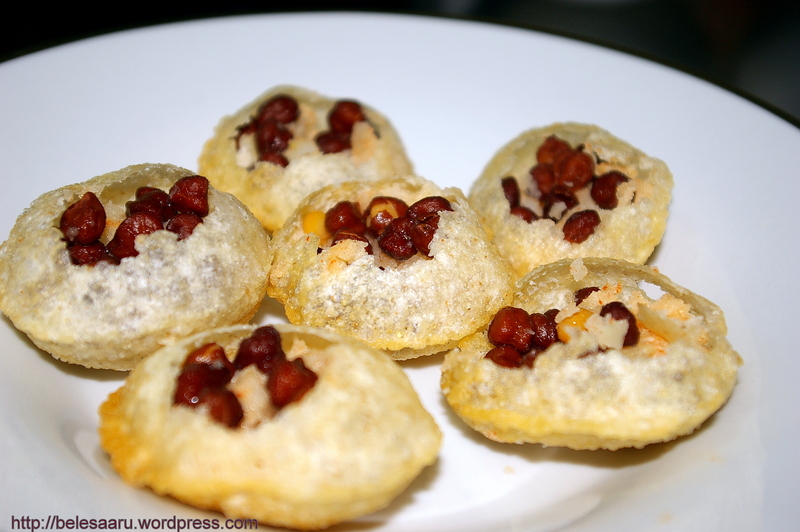 Sprinkle some red chilli powder and chaat masala on top. 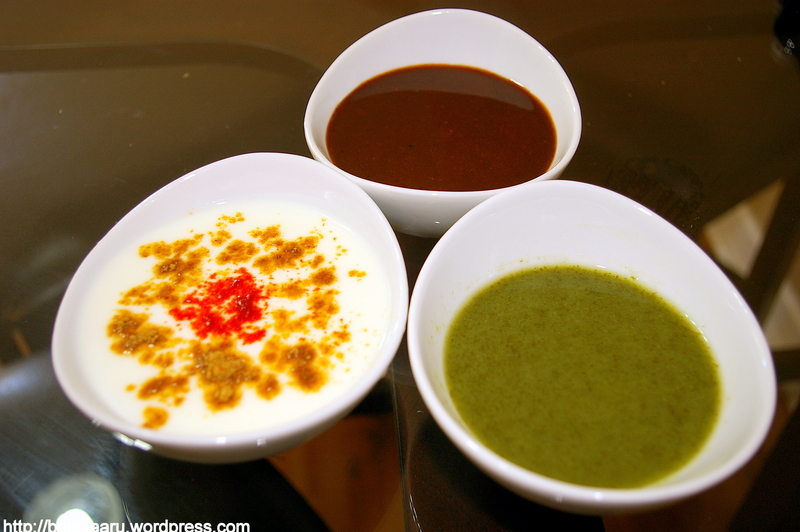 Now add Sweet chutney, mint chutney according to your taste. Sprinkle some chopped onions and cilantro/coriander. Top it with sev and enjoy! Hint: Add all this into the puris as quickly as you can so that the puris remain crisp.